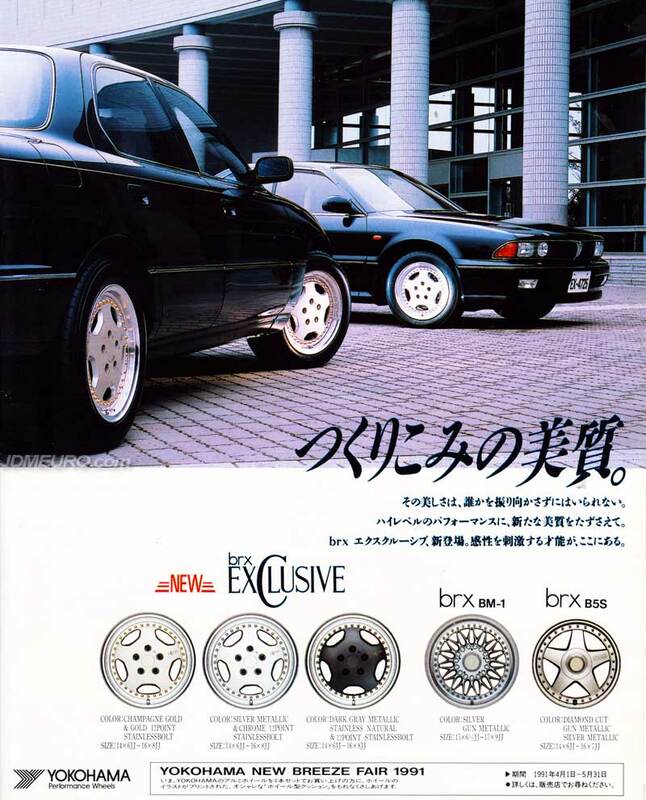 The BRX Exclusive are JDM Wheels geared towards achieving a Luxury look. The BRX Exclusive features a short 5 spoke design reminisent of offerings from AMG and Lorinser wheels for Mercedes Benz Vehicles. The BRX Exclusive features 2 piece construction with exposed lug nuts. Also featured are the BRX BM-1 and BRX BS5.